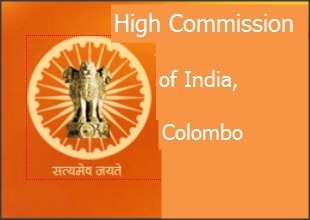 Candidates interested in applying for scholarships may send their Bio-Data in the format prescribed by MOHE along with copies of supporting documents to the Ministry of Higher Education, 18 Ward Place, Colombo-07 on/before 8th July, 2014. The application forms can be downloaded from the website of Ministry of Higher Education at www.mohe.gov.lk. Interested Students may also like to visit www.indianmedicine.nic.in for detailed information brochure and other inputs about the scholarship.